Gujarati businessman Nitin Sandesara, who was wanted in a £500 million bank fraud case, was detained in Dubai recently, raising the possibility of his deportation, according to sources in agencies investigating the Sandesara group of industries, including the Vadodara-based Sterling Biotech Ltd. The Sandesara brothers, Nitin and Chetan, are accused of defrauding a consortium of government banks led by Andhra Bank. The Vadodara-based brothers had fled the country with family members before the CBI registered a case against them last year. The ED is investigating the money laundering case and wrote to the foreign ministry in March seeking revocation of passports of Nitin and Chetan. The Sandesaras are among a list of 31high-profile fugitives who left the country at different times after different agencies initiated cases of economic offences against them. Chinese internet and e-commerce giant Alibaba has revived talks with influential Indian conglomerates to boost its multi-channel retailing plans in the world’s sixth largest economy. Senior executives from Alibaba have held discussions with the Mukesh Ambani-led Reliance Industries (RIL), Tata Group and Kishore Biyani’s Future Retail in recent months in a bid to accelerate their India push, people familiar with the matter said. While Alibaba’s discussions with RIL is new, it had held talks with Noel Tata, chairman of Trent, and Cyrus Mistry, the former chairman of Tata Group. RIL, Tata and Future have significant retailing footprint, something which could bolster Alibaba’s omni-channel blueprint in the country. “Some of these talks are tentative and may not even progress,” said one source. The talks revolved around a possible joint venture or a broader synergistic alliance with Alibaba picking up a stake in the retail entities of any of the large Indian groups. 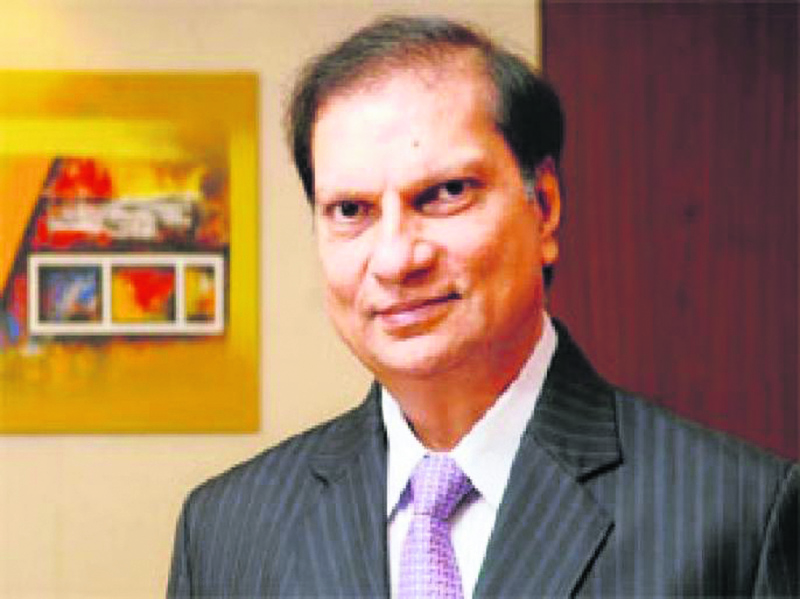 Videocon Industries chairman Venugopal Dhoot, who is already facing probe by multiple agencies for a sweetheart deal with former ICICI Bank chief Chanda Kochhar’s husband, has been chargesheeted by the Economic Offences Wing of Delhi police in another corporate fraud case, in which he may face prison term of up to seven years if convicted. The chargesheet filed by EoW on a complaint by Sanjay Bhandari of Tirupati Ceramics Ltd, claimed “there are sufficient evidence against accused Dhoot to charge him for the offence under IPC Section 420”. The police investigation found that Dhoot had sold 30,00,000 shares of Tirupati Ceramics, which had already been sold to another person. He also kept the board of Videocon Industries Ltd in the dark while entering into the alleged illegal sale of shares. The shares of Tirupati Ceramics belonged to Videocon Industries. With strategic sale of public sector companies such as Air India, Hindustan Copper and Mecon off the table until next summer’s general elections, the government is eyeing state-run players in the power sector to replicate the ONGC-HPCL model to buy out its stake and also contribute to the “disinvestment” kitty. While discussions have begun, the list of companies is yet to be finalised with Satluj Jal Vikas Nigam (SJVNL) seen as a possible candidate, a source said. One option is to get NHPC to acquire the Centre’s 63.8% in SJVNL, a joint venture with the Himachal Pradesh government, an official said. But others reckon that it may not be the best choice as the NHPC management is seen to be laid back and instead NTPC is seen as a better bet given that it has a team that is focused on hydel energy. At the same time, HP government’s shareholding does not make it an automatic choice for the sell-off experiment.